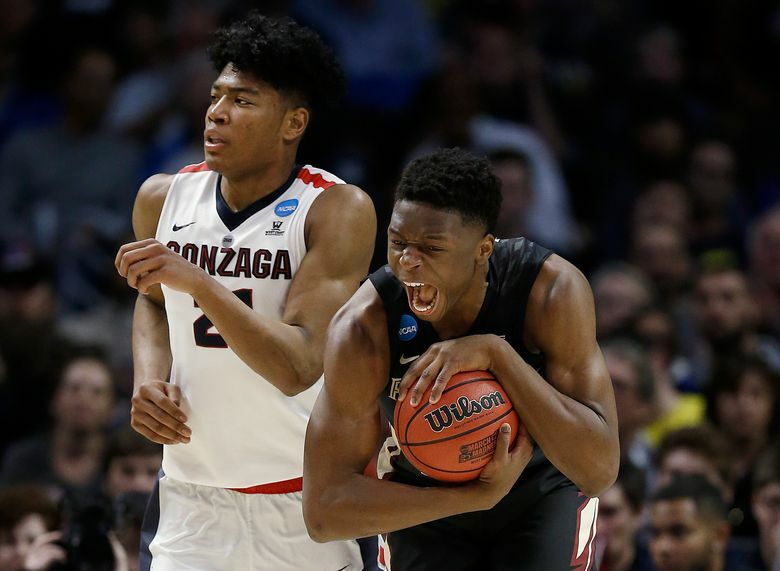 The Zags, who reached the Final Four last season, fall 75-60 to the Seminoles. 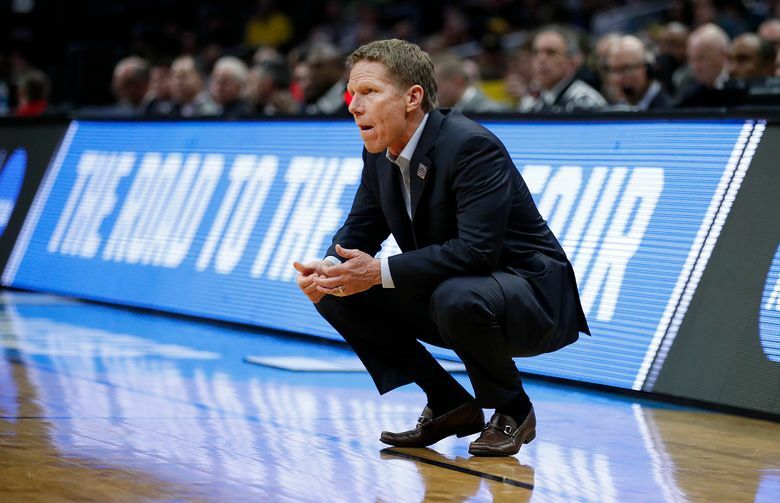 Florida State defeated their third straight higher seed in this year’s NCAA tournament. LOS ANGELES – Shorthanded and nowhere near the top of its game.